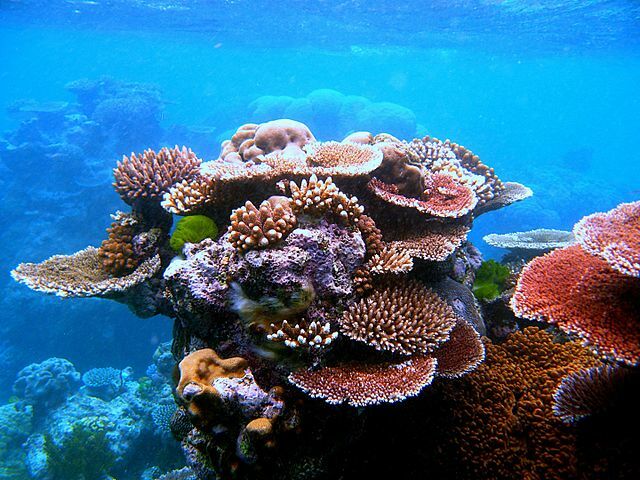 The conclusions are based on comprehensive monitoring of the reefs and is providing for more precise observations of how reefs are changing over time. The researchers used a long-term data set of thousands of pictures of the same reef area collected over eight years. These images were stitched together using custom software to create 3-D photo mosaics of the ecosystem—a virtual representation of the corals. The technology was developed by the 100 Island Challenge team, a collaborative group of marine ecologists and engineers using the latest technology to monitor coral reefs around the world.